I like BBQ ribs for sure. Done right, they are a special treat of texture, smell and complex flavor. There was a time when I lived in the same town as “Blue Ribbon BBQ.” and smoked ribs were on the menu at my house more often then they should have been. 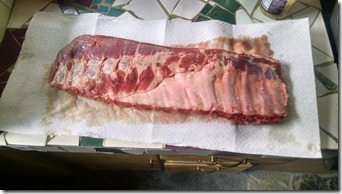 But now that I have tried my hand at them a few times, what I really like about ribs is the assembly and execution. 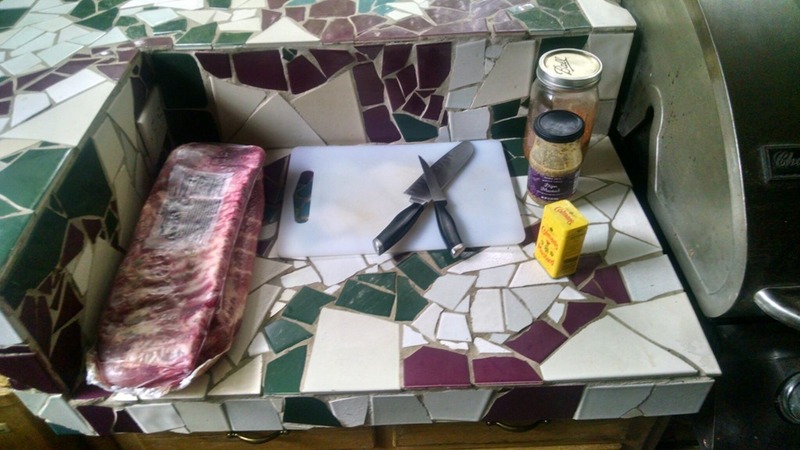 For me rib smoking is a great example of an empirical control process.One of my favorite process models. Empirical process is defined as having attributes of visibility(transparency,) inspection and adaptation. From a software and information systems business analyst/project manager perspective, it is always interesting to spend time studying process methodology and remind yourself that implementing technical solutions means you are operating in the realms of the engineering discipline. So much of what we do involves human interaction, politics, competing priorities, budget considerations and so on. A perfect system is not possible. Imperfection is a factor when you are not God. 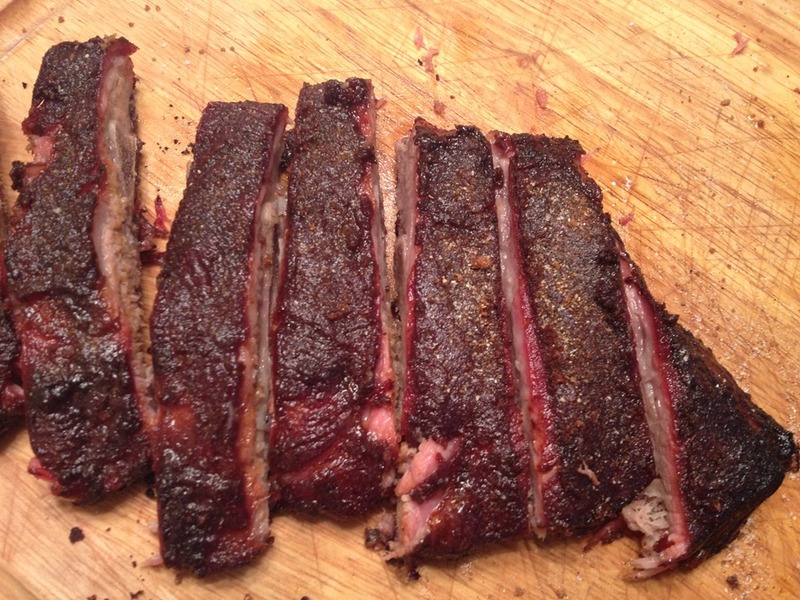 Statisticians and engineers have that lovely term to help figure out just how imperfect something is; they call it “variance.” When you measure a process, let’s say heat applied to ribs over time, you will get a variance of temperatures. In my case (using a tinfoil packet of woodchips in a gas grill) there is a going to be a big distribution of imperfect temperatures over time. I want my mean temperature to be somewhere around 225 degrees F. If I take a measurement every 15 minutes over 4 hours, I find out my mean temperature is 219F and a standard deviation (AKA Sigma) of 15F. The low average temp indicates I will likely need more time for our ribs to reach the internal temperature goal of 180 to 190 degrees Fahrenheit. If delivery time is an issue, then I will have to adjust my process. I have an acceptable variance if time is not an issue. However, if the average temp is under 180F, then I am not likely to reach my internal temp goal. In this case, I would say too many measurements are outside of the allowed variance deviation points. Inspection shows my process is out of control, and I must adapt a to bring it back in control. “Six Sigma,” is a set of procedures and artifacts embraced by GE and now in the popular culture. Literally, six sigma refers to a manufacturing quality goal where measurements show a process is 99.99966% free of defects. All this measuring stuff is the “inspection” part of empirical process. William Edward Deming is often sighted as a key figure championing empirical process in business and manufacturing. The PDCA cycle, or so called “Deming Cycle,” defines a continuous improvement business process of PLAN – DO – CHECK – ACT. Checking, measuring, testing, studying are all part of the inspection pillar. Transparency includes the procedures and artifacts used to plan and do the the work and adaptation is what we do when we act to improve a process or bring it back in line with the commonly understood goals. From here, I need to start my rib-holder analysis. This is part of the transparency/visibility principle. I need to piece together everyone’s story in order to estimated and plan the set of activities that will achieve the goal of feeding people at my house on Sunday night. I also need to be sure that I restate and confirm the stories and the goal as things elaborate progressively. Um, OK…it looks like my wife is in the executive sponsor role. 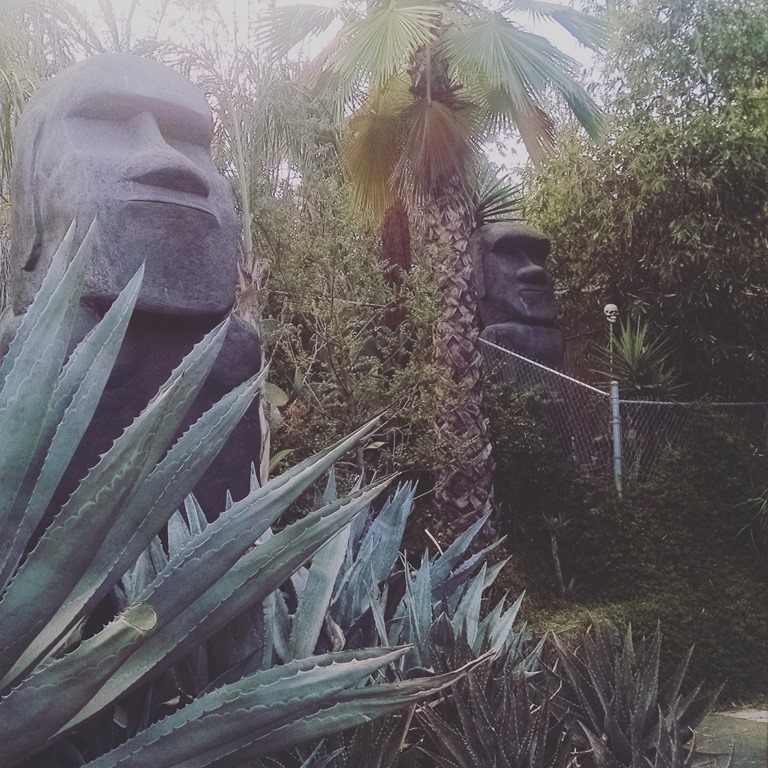 This story might even be considered an epic. We could also call it a high level business requirement – my wife is all business.I do see that the rib-holder list is growing: kids, wife’s sister’s family. Anyway, you get the idea. Planning to deliver these stories with the team, we decide to break up the veggie and meat story. My mother-in-law is going to acquire and prep the vegetables, and I am going to do the meat. The transparency principal must follow through the whole process. We use text messaging to check in at each step. I estimate the quantity of meat and other ingredients. After I pick them up at the store, I check-in with my wife and mother-in-law. My mother-in-law confirms she has the veggies and will be prepping them for delivery just and roasting just before guest arrive. I know all the work and materials that will be required to achieve the goal and I have estimated the duration. We have a plan and we have started doing. Transparency is key to these initiation processes and will be a critical guide as we move forward into the do-check and check-adapt activities. There is a flow, but the transparency, inspection and adaptation principles are active throughout the process. The Deming Cycle gives us more sense of the flow, but the principles are always active when planning, doing, inspecting and adapting. For now, however, let’s take a look at how inspection influences the do-check process. Opportunities for inspection must be built into the process and the team must be ready for adaptation. 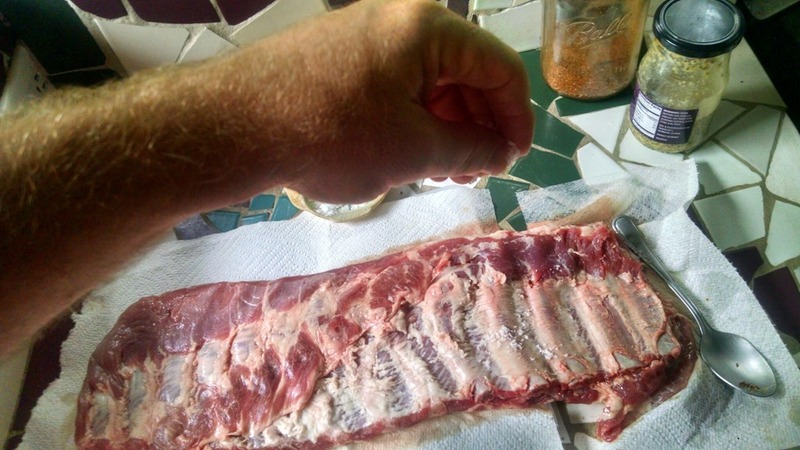 After I get the meat and check that it is the right amount based on our target number of users, I start by preparing the ribs. I know from research and previous trials that the ribs are going to take 6 – 8 hours on my jury-rigged smoker. So I get up early to start the procedure. At the market, I find full racks trimmed in the St. Louis style. 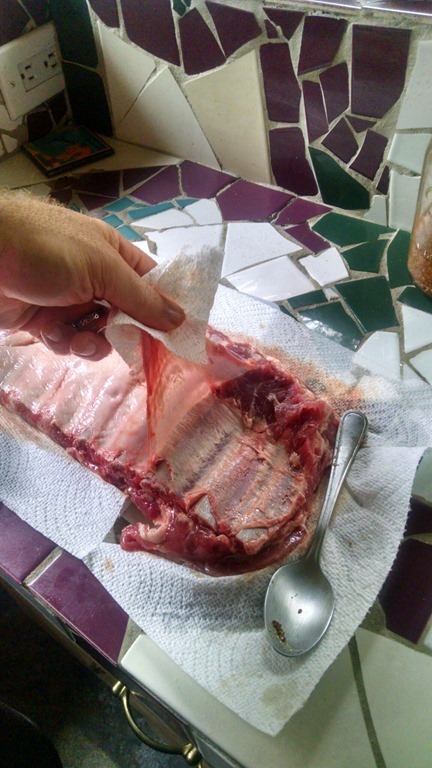 The rib tips and point are removed from the full spare rib. The membrane is still attached to the ribs however, and this tough piece of thin material needs to be removed. 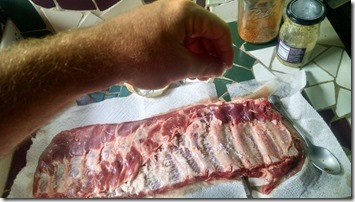 The slow heating process breaks down all the fat on the ribs, but it will never melt away this membrane. Some folks choose to score the membrane and leave it on, but it’s really easy to remove the full piece and that is the way to go. The best method I have found to remove the membrane is by wriggling the back end of a spoon in under it and puling away from the meat. Once you have a good portion of the membrane off the meat, grab it with a bit of paper town and gently pull. It should come off smoothly in one piece. 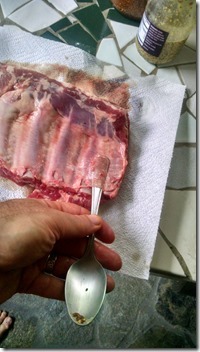 Next, I lay down a base of kosher salt to coat the ribs on both sides. Mustard goes on next as a lovely way to bind our spice rub. When inspecting ingredients the night before, I noticed that mustard reserve were dangerously low. I had to make an adaptation to my plan. Heading out to the market late night or early morning was not optimal. I managed to locate some mustard seed, mustard powder and apple cider vinegar in the kitchen and added those ingredients in random amounts to the existing mustard. I gave it a shake, put it back in the fridge and crossed my fingers that it would be good enough mustard the next morning. It worked! 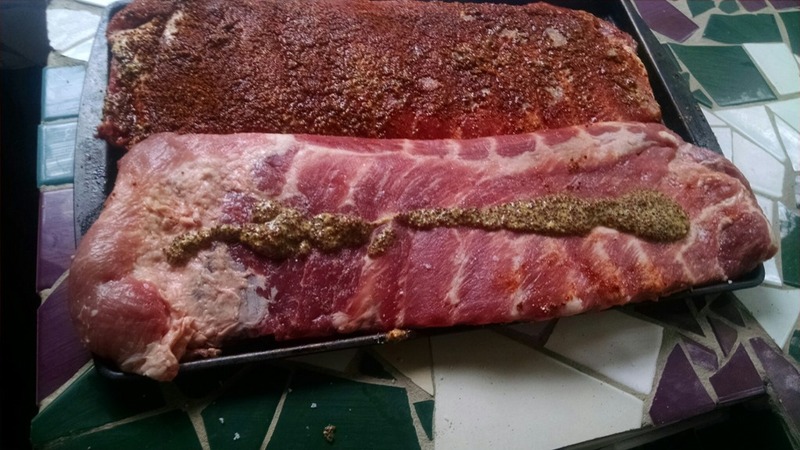 After slathering on the extended mustard, I start to apply my rub. One of t hese days I suppose I need to settle on a very specific rub recipe, but I usually wind up putting it together with spices on hand. 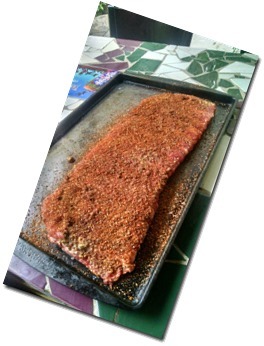 You can lookup rub recipes on the net. You’ll see most include brown sugar, paprika, black pepper, cayenne, garlic, salt, cumin, and so on. Some things I have found helpful include trying to grind up any whole spices myself (such as cumin seed) and being careful not to over salt. I’m putting down a layer on the meat, so I don’t like to add too much salt (or any at all) to my spice rub. 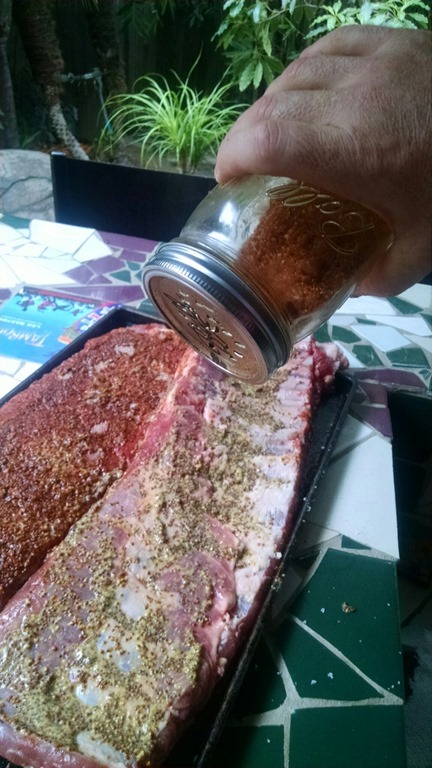 I also found that putting the spice rub into a mason jar with a bunch of wholes punched in the top is a great way to shake it on the meat. 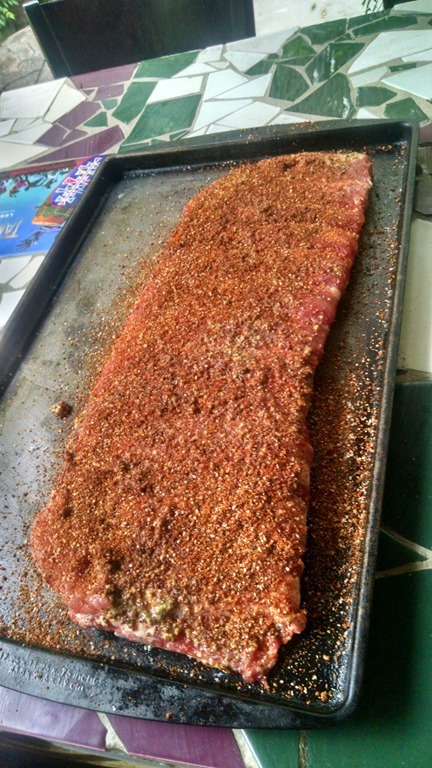 When the ribs are all prepped up with the spice rub, they are ready for smoking. A quick inspection of the time and confirmation of the agreement on what “done” means with my wife before she takes off for class shows that we are on target with the food backlog items. 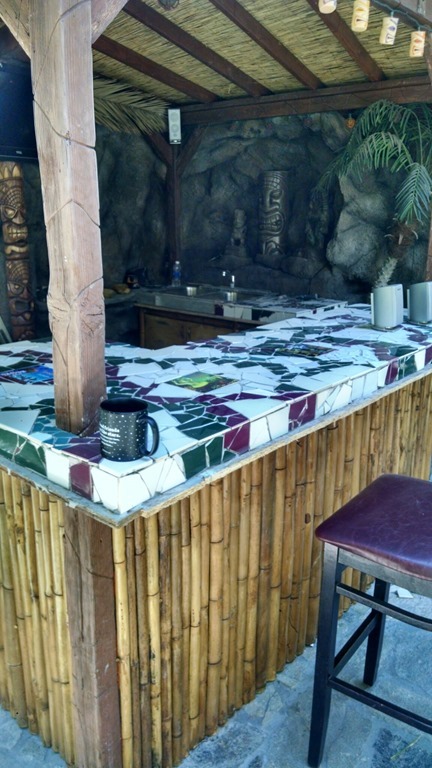 It rained last night however, so the story about making folks feel comfortable is going to need some adaption since the outdoor seating got all wet. I’m hoping to put some team members on that activity since we all own the backlog of things to do. 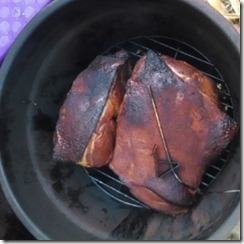 Since I have a somewhat hokey method of smoking meat, there is a lot of opportunity for adaptation in the process. This is where the incremental and iterative recommendations for application of empirical process come into play. It turns out this is not my first sprint to deliver smoked meat on my gas grill. In the very first iteration I had a lot of problems getting any smoke and produced some so-so ribs based on reviews provided by the rib-holders. During a retrospective of that first sprint iteration, I realized some research and testing would be required to get the smoke right. The next round, I just tested the smoking and heat control method without trying to cook any meat. In a third sprint I delivered a real useable product (smoked biscuit) of high quality with top reviews from the users. This time around I have a strong comfort level with the process, but a lot of the more dynamic aspects of the check-act adaptation principals come into play at a micro level here. 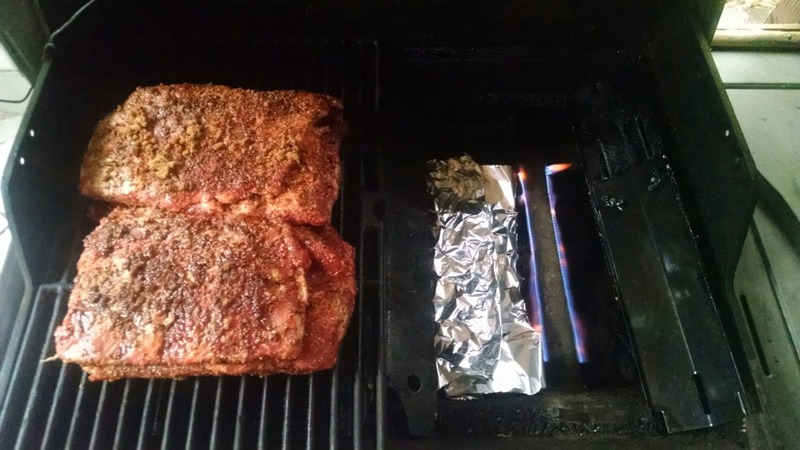 The first thing to understand when converting your gas grill to a smoker is that the heat and smoke will be on one side and the meat being smoked will be on the other. As in the photo above, iterations have shown me that pulling the grate up from the fire side makes managing the smoker components a lot easier. 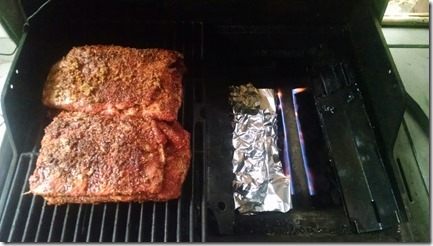 For the smoker, I am basically going to use some heavy duty aluminum foil with holes poked in it. 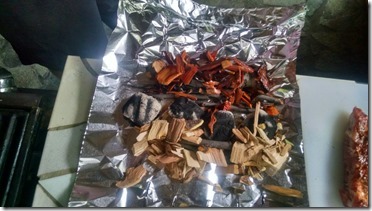 Iterative process showed me that just putting wood chips in the foil by themselves was not heating the wood chips enough to where they would begin to smoke. I need to prepare some charcoal briquettes to just started and add them to the foil packet. Next, I add my wood. In this case I am using some dry apple chips, wet apple chips and some chunks of plum tree that I got from the nursery school where I am groundskeeper this year. 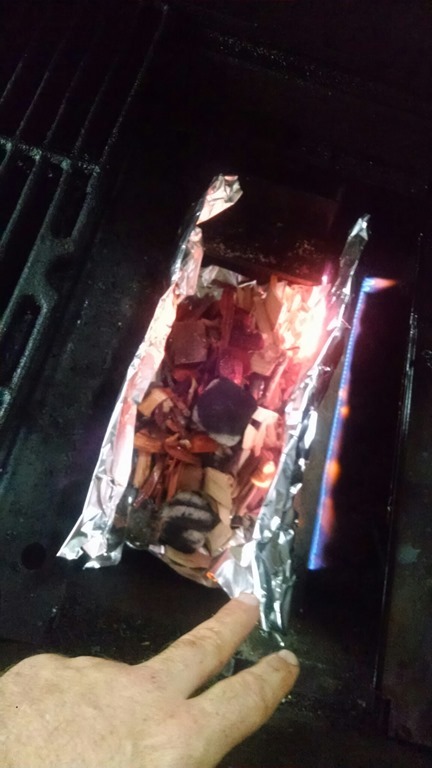 The gas grill burner helps me to regulate the temperature in the grill and the briquettes provide the right amount of heat in the foil packet to get the wood smoking. I also noticed through iterations that the temperature gauge on my grill is not very accurate, so I have a thermometer setup to track the grill temperature. The smoker part of this affair is really the one that required the most adaptation through the various sprints. 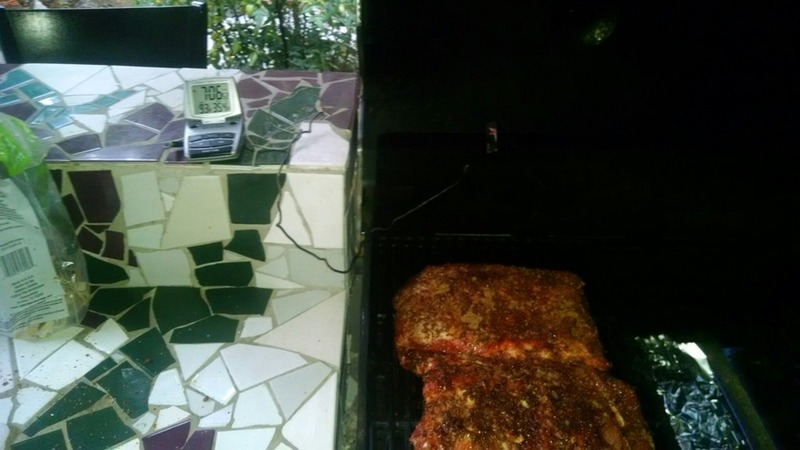 I know there are really cheap smokers on the market, and devices you can use to monitor and control your weber grill to keep the right smoker temperature. For the serious smoker, I am sure those are much better ways to go. But adapting existing systems like this is just fun. 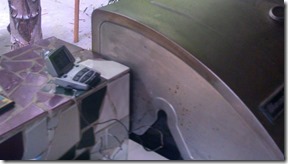 Heck, I even had a smoker put together from a heating plate and a terracotta planter. The picture here shows some pulled pork smoked in my old planter smoker. I converted that to just be a planter, because it was too difficult to maintain the proper temperature. With my smoker packet all ready to go, the ribs all prepped up and the grill pre-heated as best possible – it’s time for the cooking process to begin. The goal mean temperature we are shooting for is about 225 degrees Fahrenheit. I know this is going to vary significantly across the next 6 to 8 hours. 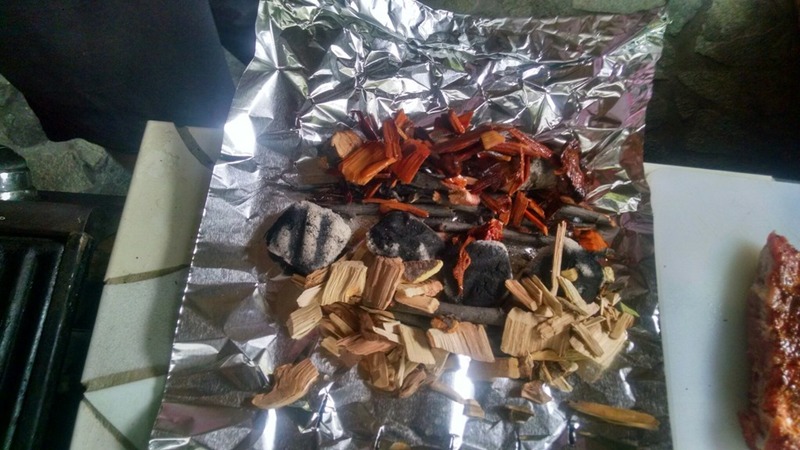 About every 30 minutes, I must replace the wood in the smoker packet and every time I do that the temperature drops down to about 180F or 190F. I am aiming for a good 4 hours of smoke on the ribs and afterwards I can keep the mean temperature pretty constant to finish them off. From this point forward, as I noted, inspection happens on the half hour. 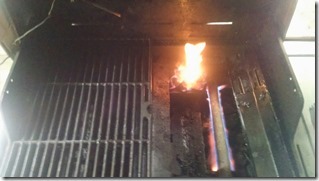 I must keep an eye on the temperature gauge and watch for the grill to spill the billowing smoke as it should. 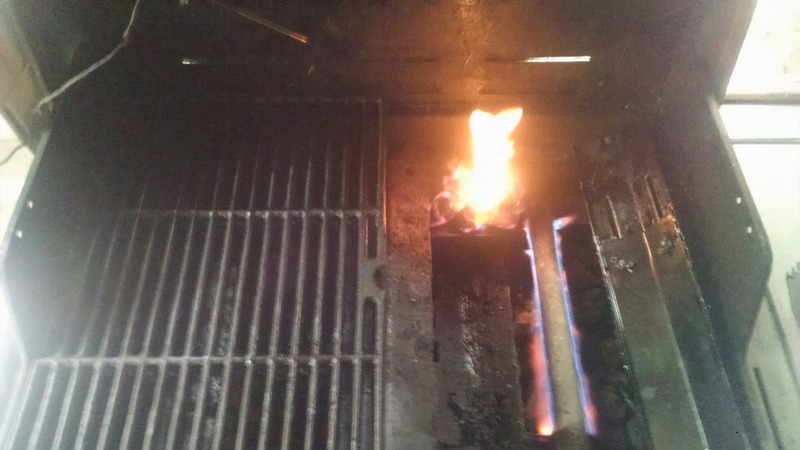 During one inspection, for example, I noticed the grill was not smoking and the temperature gauge was climbing to near 300F. I had to quickly adapt something for sure. Opening the grill cover, I saw my smoke material had caught fire! Not good. 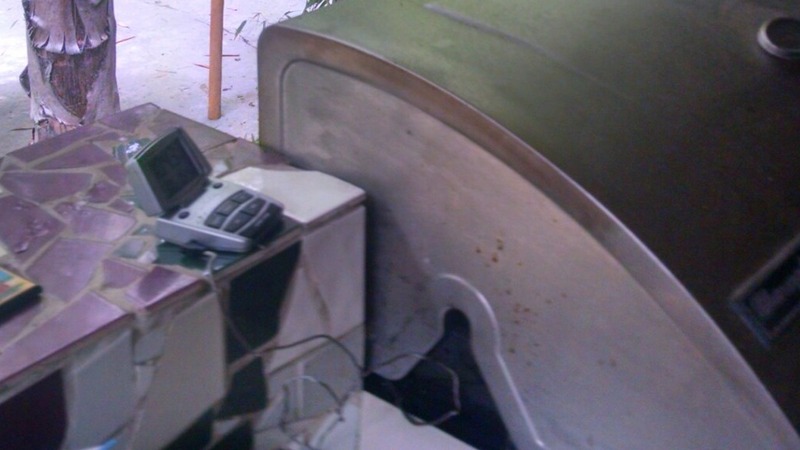 The cover of the smoker packet had come undone and too much oxygen was igniting the wood. 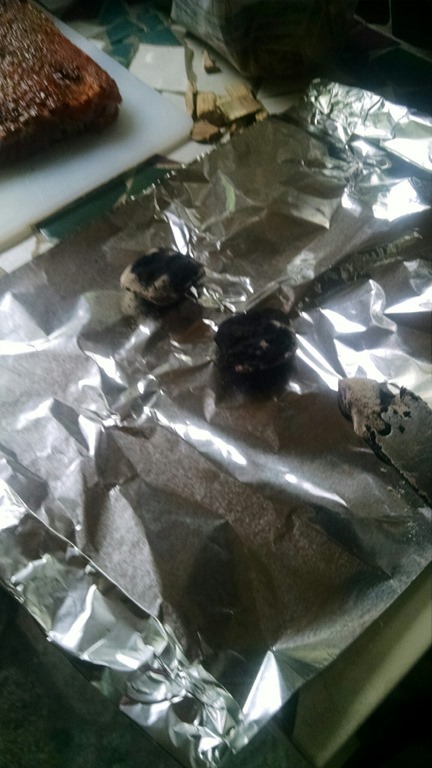 I had to tamp out the fire and make sure the cover of the foil packet was secure. Well, our rips came out a real treat. I neglected to take a photo when they were done, but they looked something like the shot below. 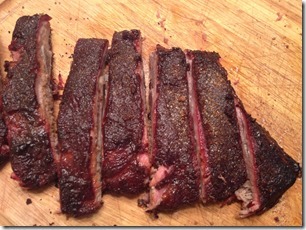 I am happy to say that the end users devoured the ribs during our sprint review over many accolades. The quality was top notch and I was quite satisfied with the results. During our 8 hour sprint, we had to adapt to many things which came to light via use of our transparency and inspection techniques. 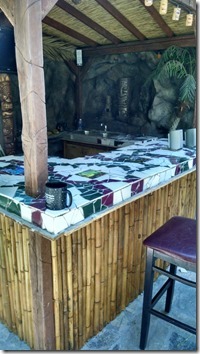 We had some bar snacks and drinks ready for the guest who arrived early. We had veggies on reserve for the unexpected additional vegetarian guests who showed up later. Everything turned out pretty well. I suppose a retrospective includes some good information such as two wracks of St. Louis ribs will feed about 6 to 8 adults. We need to have a sweet or smokey BBQ sauce on hand for folks who can’t take the heat. Other than that, I think the process is down pretty well and we are ready for the next project. Smoked turkey perhaps?